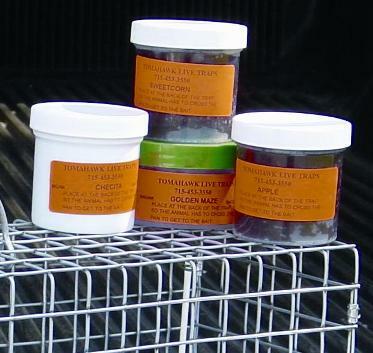 Collapsible Trap, Model 205, is the perfect alternative when storage space is a concern. 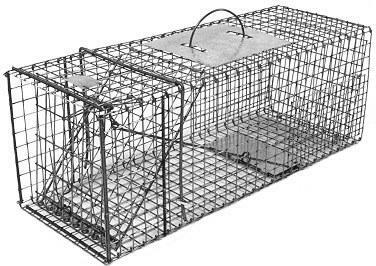 Model 205 is a perfect trap for catching cats and rabbits. 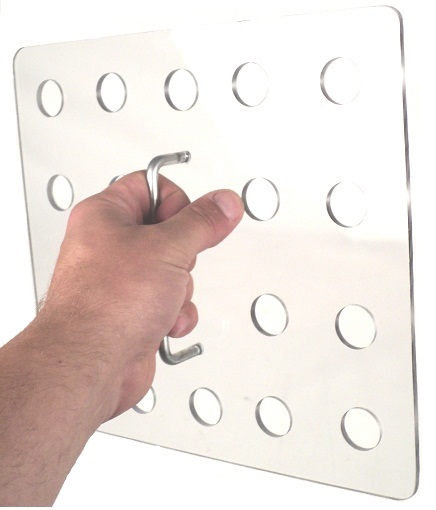 Just place a can of cat food with a couple of holes punched into it at the back of the trap.